According to the most recent federal data, there are currently more than 400,000 children in foster care in the United States. They range in age from infants to 21 years old (in some states). 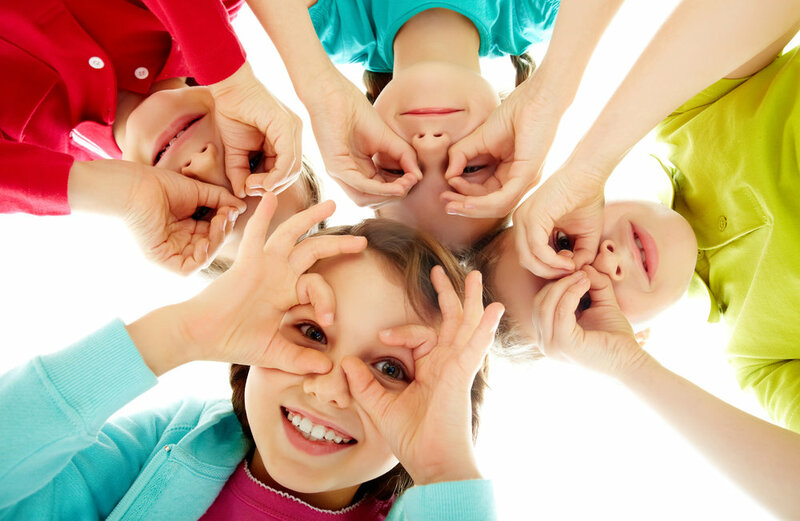 The average age of a child in foster care is more than 8 years old, and there are slightly more boys than girls. Children and youth enter foster care because they have been abused, neglected, or abandoned by their parents or guardians. All of these children have experienced loss and some form of trauma. In other ways, foster children are no different from children who aren’t in foster care: they are learning and growing, like to play and hang out with friends their age, and need the love and stability a permanent home provides. The median amount of time that a child spends in foster care is just over a year. More than half of the children in foster care will be reunified with their parents or primary caregivers, and nearly one-quarter will be adopted, many by their foster parents. 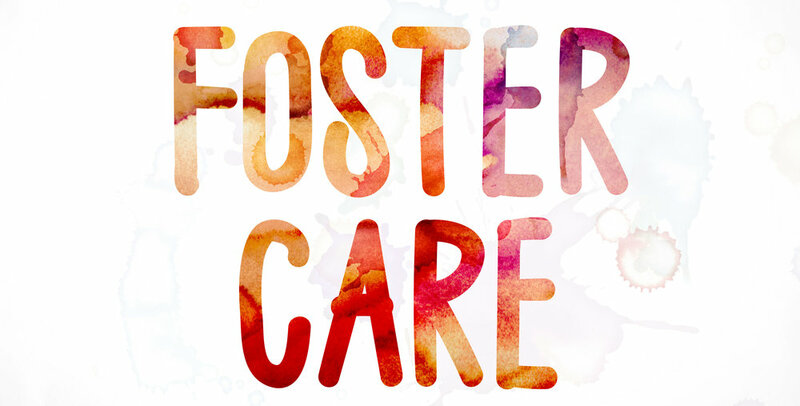 Each year, approximately 20,000 youth will age out of the foster care system when they turn 18 or 21, or when they finish high school (depending upon the state in which they live). These children are at increased risk of poor educational outcomes, experiencing homelessness, and being unemployed. To learn how you can become a foster parent, click below.